Why Day Camp Kici Yapi? 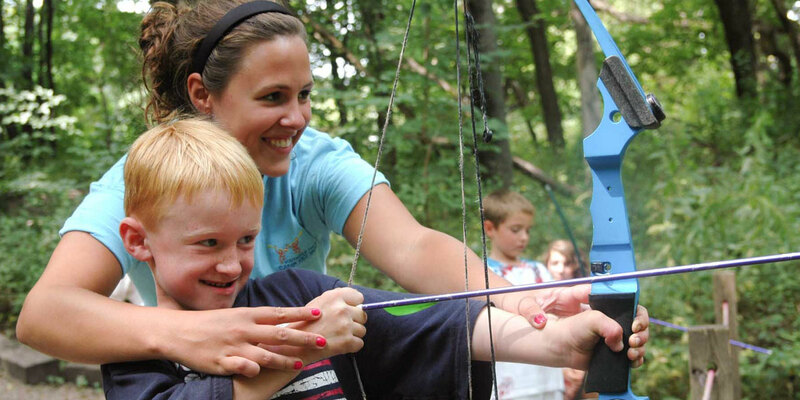 Traditional and Specialty Camps for ages 4-14. Bus stop locations and times. Experience Day Camp as a family. Everything your camper will need for the day. Giddy Up Days is a NEW option for a one hour program for participants to gain experience around horses and in the barn. Designed for beginning riders to riders looking to further expand their skills.